In a chapter titled “Fisheries and the World,” the researchers start by presenting a brief review of the evolution of fisheries in the Arctic, East and West Coasts. Then, they delve deeply into the most pressing issues affecting each areas’ biodiversity and productivity. “Canada currently finds itself with the majority of its commercial fish stocks needing to be rebuilt. Yet, in contrast to the US, Canada has no enabling legislation—indeed, not even a plan for action,” Daniel Pauly explains. 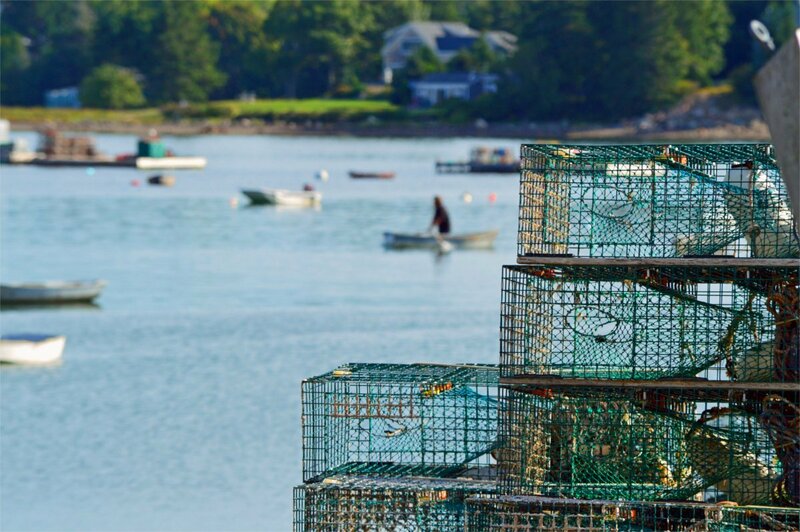 Beyond presenting the problems that are disrupting Canada’s fish stocks and seafood market, the scientists mark a roadmap of what can be done to work toward a much-needed restoration process. All of this, taking into account that these resources exist within a global context dominated by political and economic interests and affected by climate change. Photo by Canada’s Department of Fisheries and Oceans. Within that pathway, the authors emphasize the need for Canada to meet its international commitment of setting aside 10 per cent of its waters as protected areas, with monitoring programs that track effectiveness. In order to put into action what laws and regulations prescribe in this regard, the three scientists say specific strategies need to be designed and the political will needs to be in place. 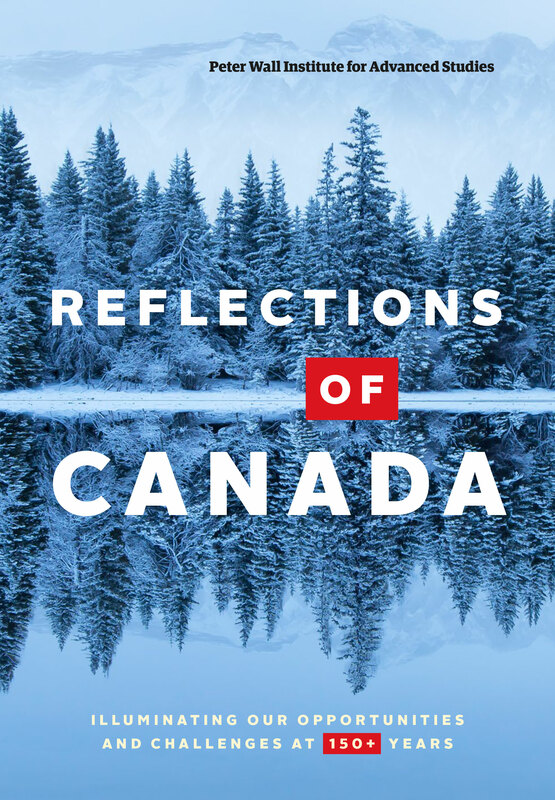 The book Reflections of Canada: Illuminating our Biggest Possibilities and Challenges at 150 Years will be released on June 23 at 6 p.m. during a public reading and photo exhibit at Vancouver’s Beaumont Gallery.